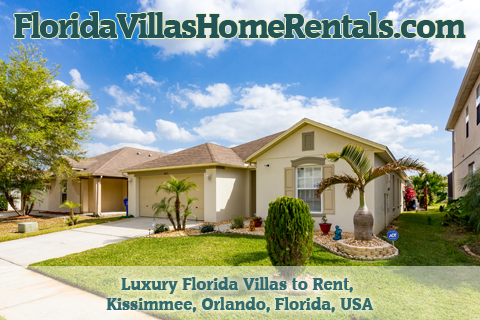 Our villas are situated in the ideal position for entry into the Disney Parks, Golfing or travelling to either coast. 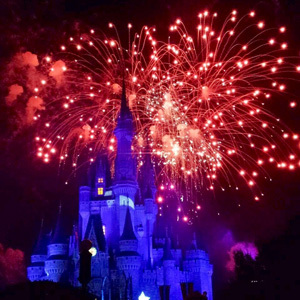 With attractions such as Disney's Magic Kingdom, MGM Studios, Animal Kingdom, EPCOT, Universal Studios & Islands of Adventure and not forgetting Sea World just 15 minutes away, it becomes clear why Florida is the World's number one vacation destination. Once you have overdosed on the Theme Parks, the Gulf Coast is easily reached in less than 2-hours along the I-4. Here you will find Busch Gardens, and the beautiful beaches of Clearwater and St Petersburg. The East Coast is just a 45-minute drive away and boasts Daytona Beach, Cocoa Beach and the Kennedy Space Centre. All this at prices you just won't believe. Liberty Village is just 3 miles from the main Highway 192, where many supermarkets, shops, restaurants and bars are situated. Wal-Mart, now famous in the UK as well as the US, has a huge superstore less than 2 miles away for all your food and household needs and just about anything else you care to imagine. Thank you for your valued enquiry. We hope that we can be of further service. If any more information is required we will only be too pleased to help, whatever the problem. We finalise our brochure with a map showing our Villa position in relation to the two major Airports in the region, Sanford and Orlando International. If you book with us we will provide detailed instructions to get you from either to our holiday homes. Where is our Holiday Home? 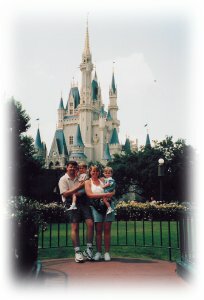 Reproduced from the book "A Brit's Guide to Orlando and Walt Disney World" with the permission of the publishers Foulsham.